View six magnificent paintings depicting Minnesota's role in the Civil War, now meticulously restored to their original colors. One, The Battle of Nashville by Howard Pyle, is widely considered one of the best paintings of a battle ever rendered. 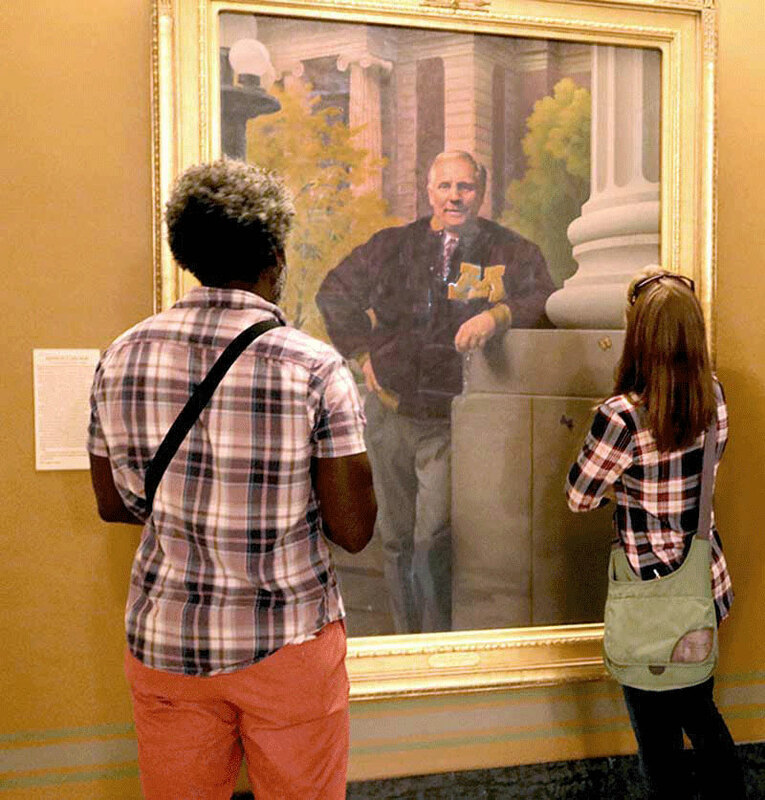 View portraits of all of Minnesota's governors, displayed in order of when they served, starting on the first floor and continuing on the ground floor. 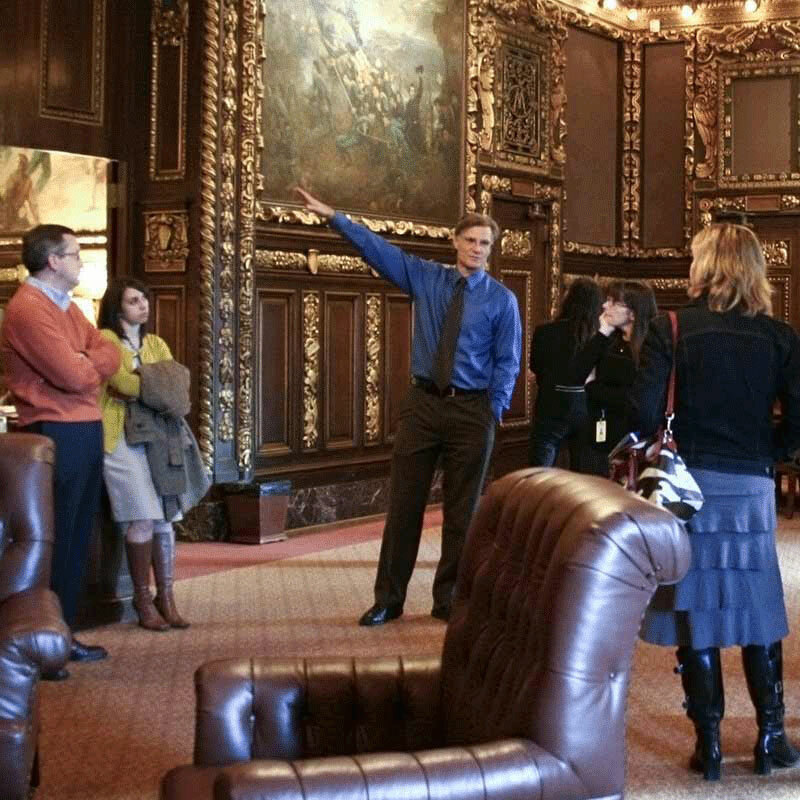 Or view the portraits and biographies online.